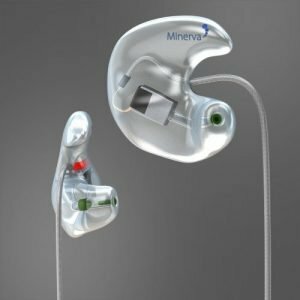 The Minerva Artist IEM combines high quality balanced armature drivers with a chambered hard acrylic earpiece delivering unparalleled sound quality with a remarkable range in a wide soundstage. 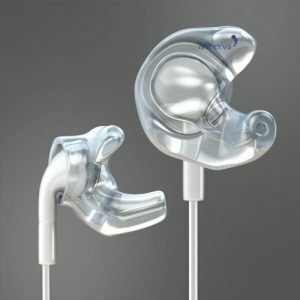 Enjoy superior sound quality, unrivalled comfort and an impressive sound signature so you can hear yourself clearly and play at your best during every performance. 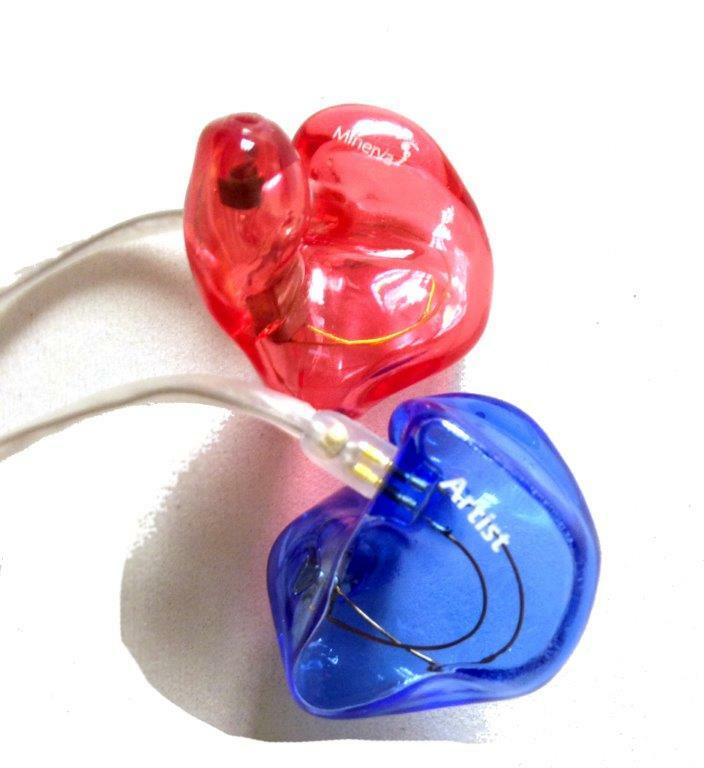 The Mi Artist is the IEM of choice if you need a great value product with high end features. 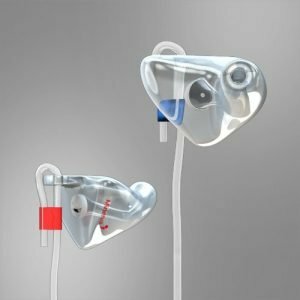 With a unique chambered design, removable cables and earpiece that exactly matches your ear canal you’ll get a fit so good you’ll forget you are wearing them. The chambered hard acrylic shell enhances the drivers in our Artist models to deliver improved bass response and a broader sound stage. No more fiddling with your IEMs; just twist them into place and you are ready to perform. 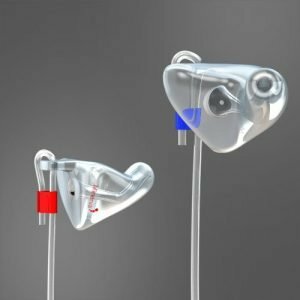 Each earpiece is precisely crafted from durable hard acrylic to give a custom fit so perfect you will forget you are wearing them. 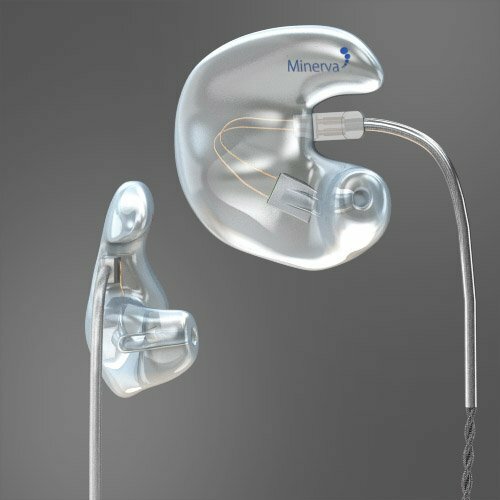 Choose Mi-Artist for a perfectly fitted, revolutionary in-ear monitor from the largest and most experienced custom earpiece laboratory in the UK.